Bring on the outdoors. 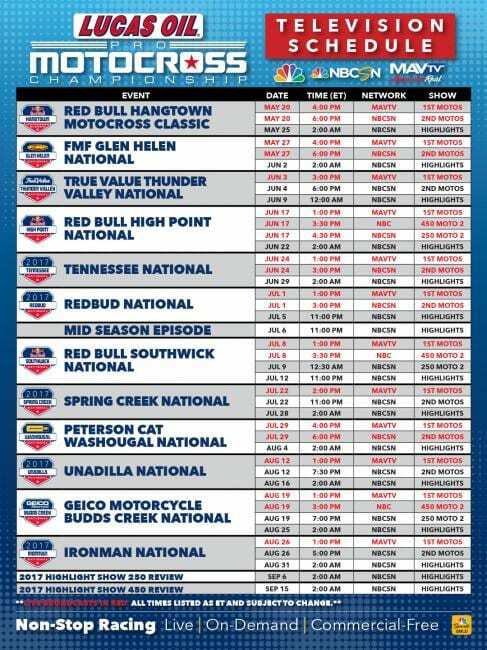 The opening round of the2017 Lucas Oil Pro Motocross Championship, sanctioned by AMA Pro Racing is this weekend near Sacramento CA. 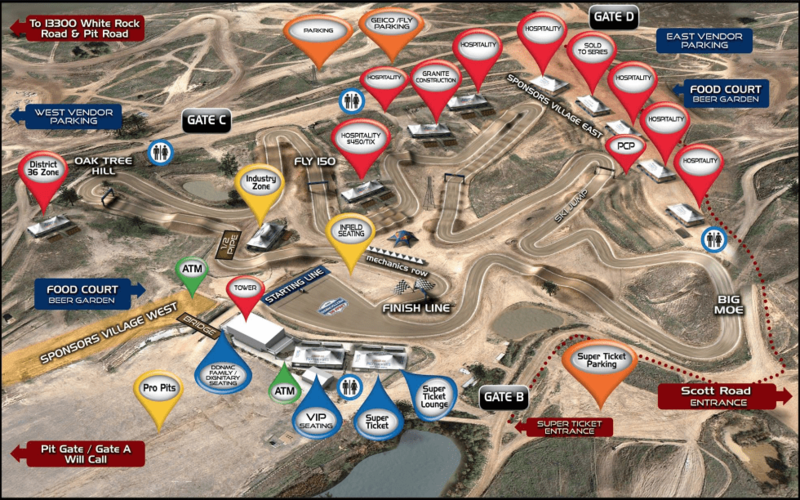 Learn more about the49th Annual Hangtown Motocross Classic in the links below.